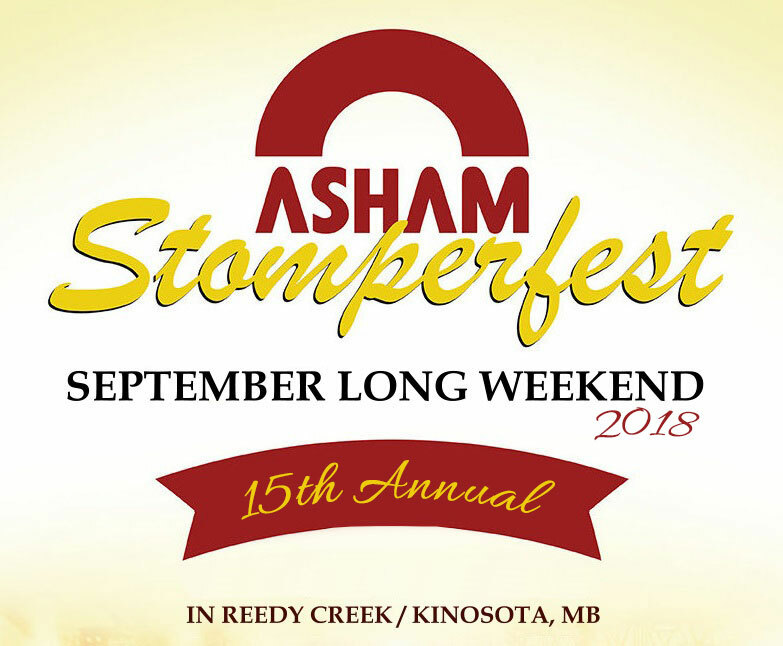 Arnold is the founder of the Asham Stompers. Arnold has been the lead dancer in the group since its inception and is so delighted to have a young enthusiastic dancer in Cathy Genaille. Cathy has been with the group since 2010 and brings a lot of experience with her from her former group The Half Pints. Brandon is an original member of the group Sagkeeng’s Finest that won Canada’s Got Talent in 2012 but has been dancing with the stompers since 2010. Shayna is the younger sister of Cathy and has also been dancing since 2010. Brandon and Shayna have 2 kids together and are a big part of the stomper family. Dallas is the younger brother of Brandon and also an original member of Sagkeeng’s Finest. He started helping the Stompers shortly after Brandon around 2011. Skyler joined the group back in 2012 when one of the original dancers left on maternity leave and has been a great addition since. Skyler also brings a lot of experience from her years with the Half Pints. Felicia is the Backbone of the Group from the womens side of things and is an 8 time World Jigging Champion. Felicia has danced with The Stompers since 2005. Ryan is also a 5 time World Jigging Champion and has been with the group since the beginning in 2000. Vince is the third original member of Sagkeeng’s Finest and has helped with the stomper shows since 2012. Hailey and Hunter are brother and sister and have been dancing most of their lives. They both started dancing with the Stompers recently.